It seems like you’ve barely gotten into a routine with resolutions for healthy changes. And now, we’re facing “the Big Game” – yet another opportunity to overindulge. This big eating occasion doesn’t have to bring your healthy resolutions to a halt. You can still enjoy yourself – but put the focus on eating less and boosting nutrients! 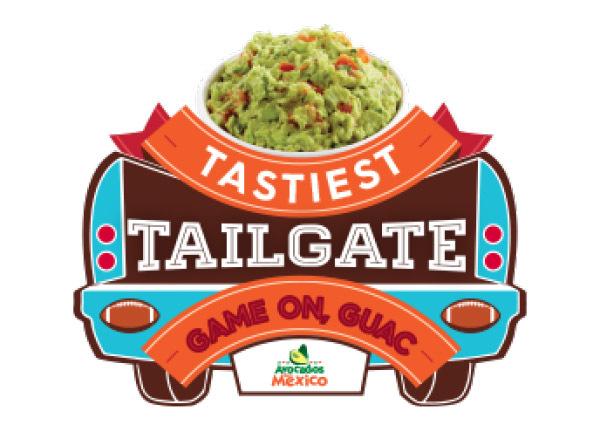 The Big Game is a great opportunity to score big with a menu of fresh flavors. 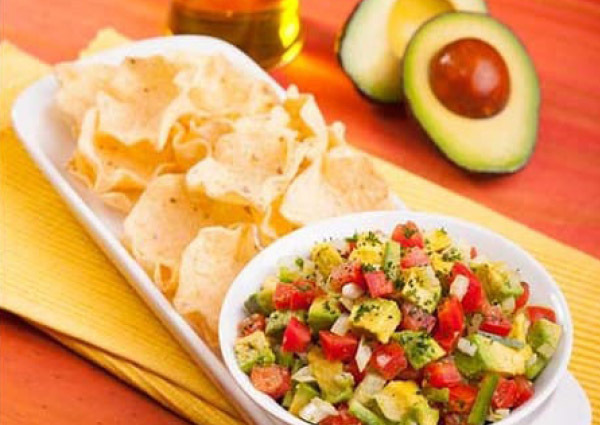 Salsa and guacamole offer versatile, nutrient-dense options for any menu. You can serve them as a snack with baked, whole grain tortilla chips or fresh veggies. 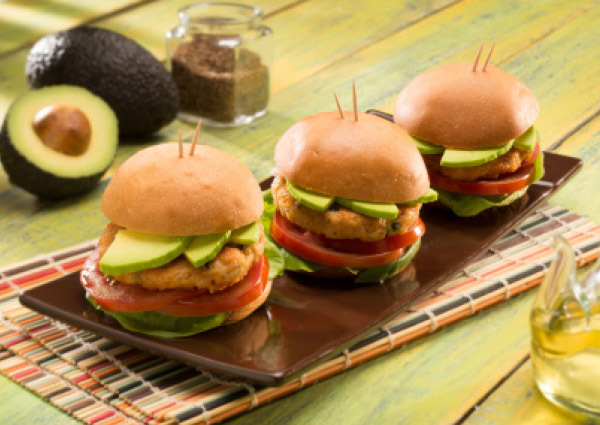 They can even replace other condiments that are high in sodium and added sugars.Top a sandwich, burger, hotdog, taco, fish, or meat – the options are endless for boosting nutrients and flavor. 1.In a bowl, toss together all ingredients. Mix well. Cover and refrigerate. 2.Serve with tortilla chips or sliced vegetables, if desired.